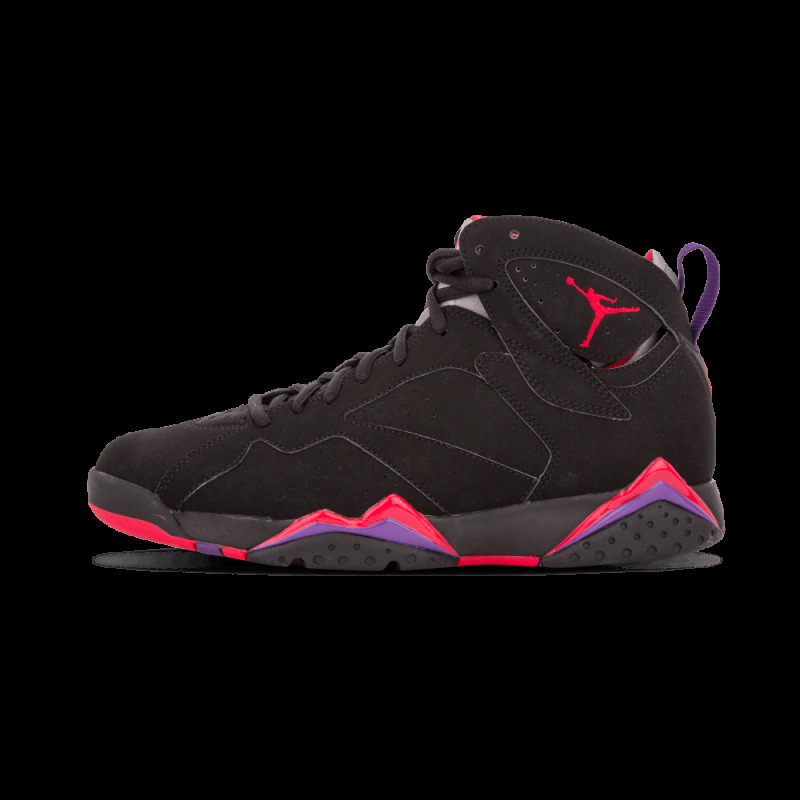 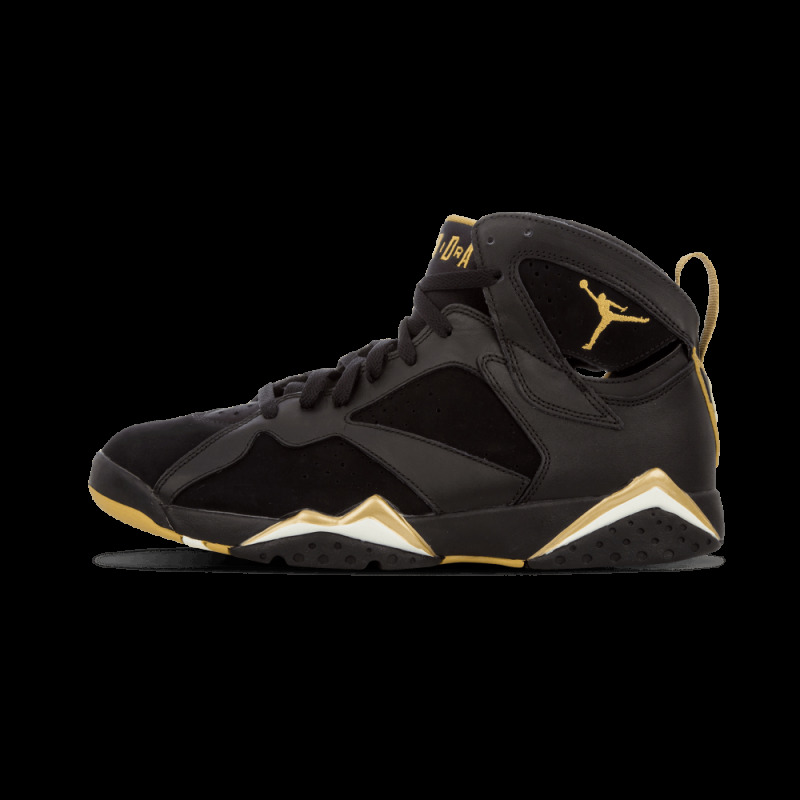 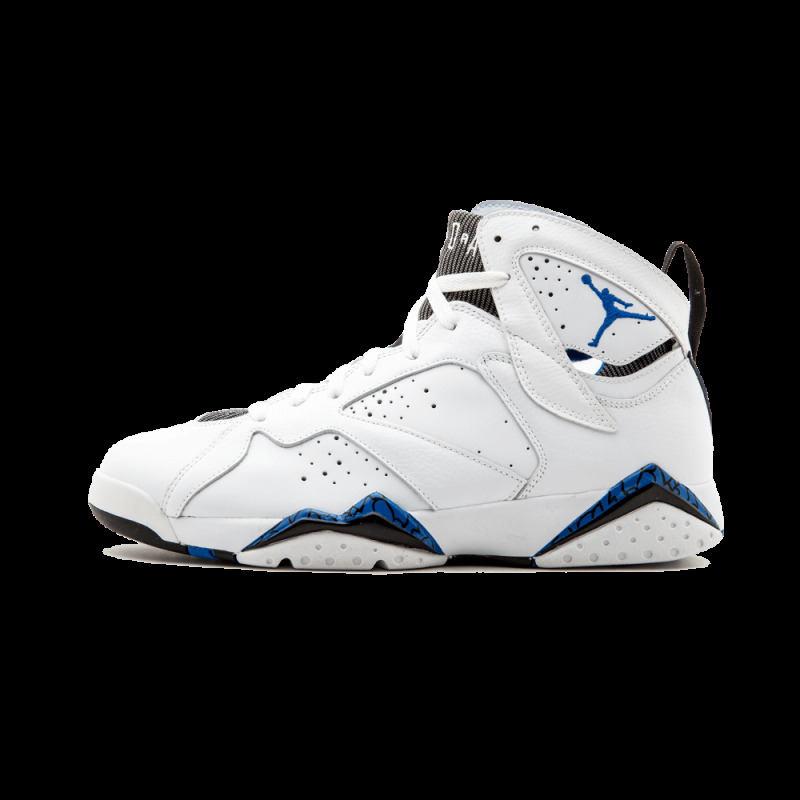 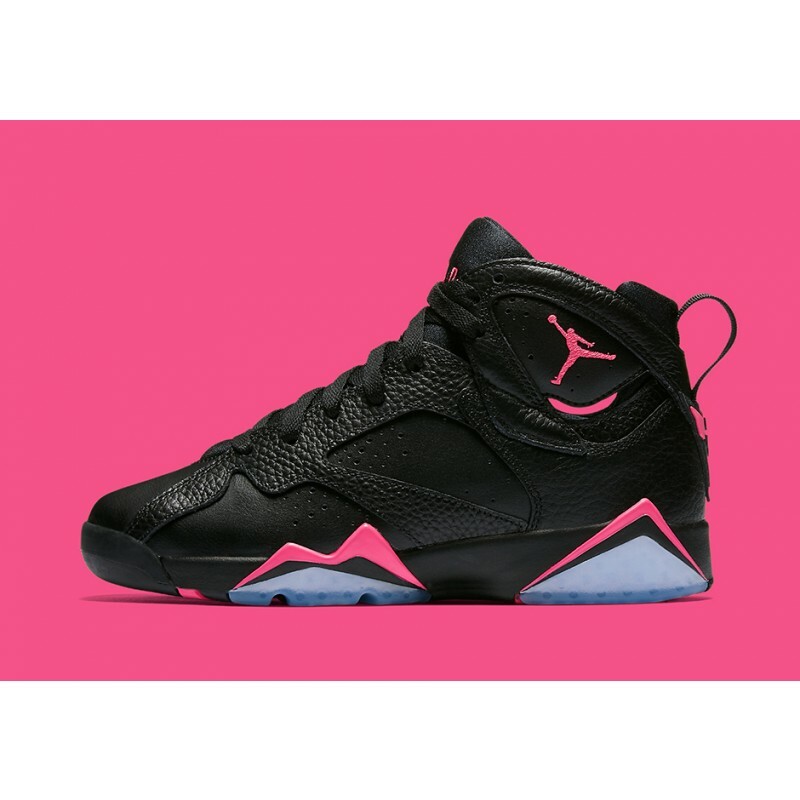 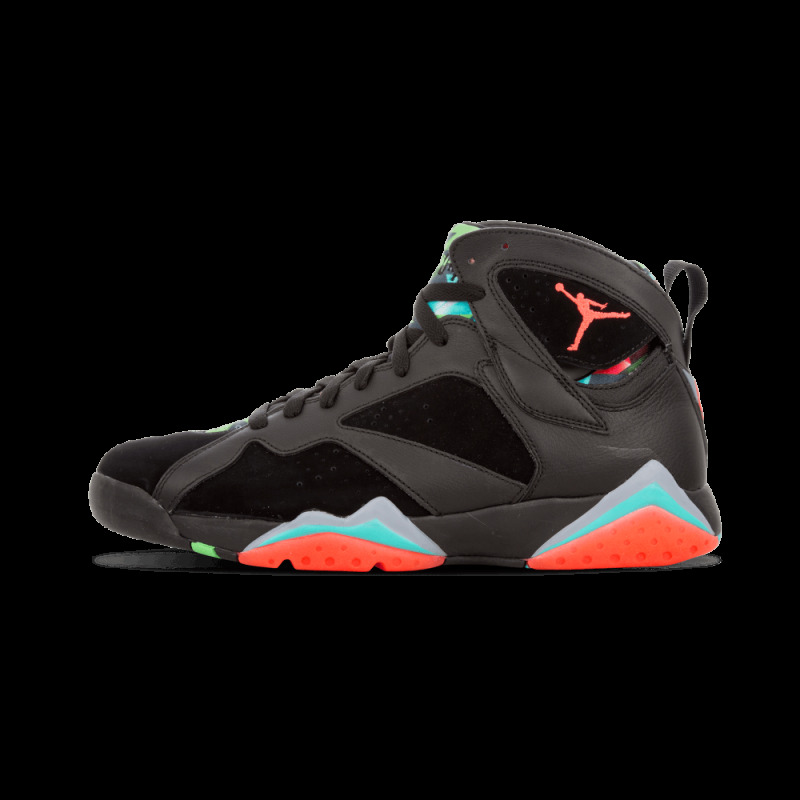 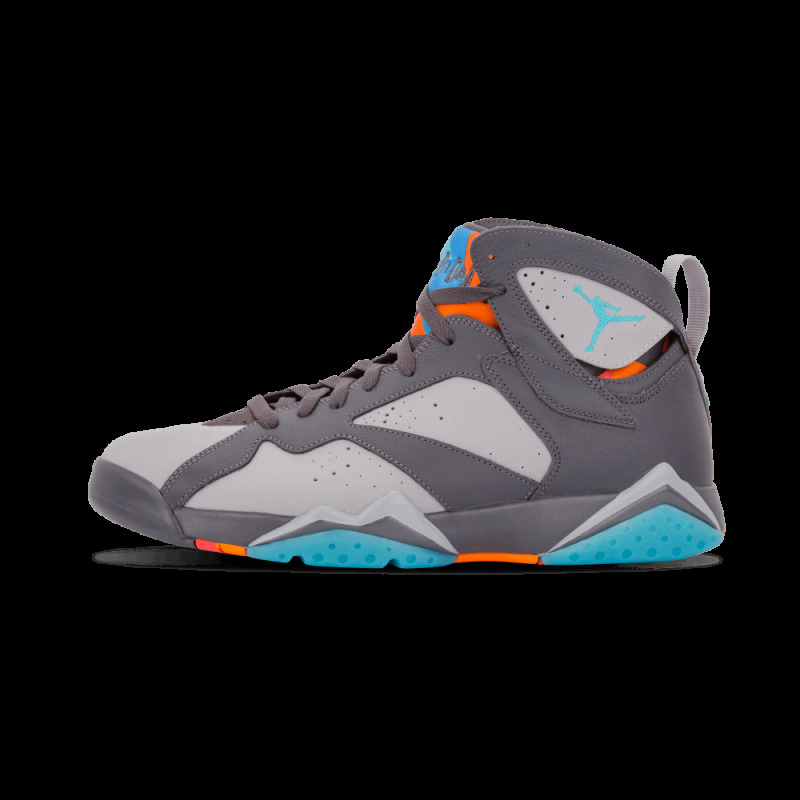 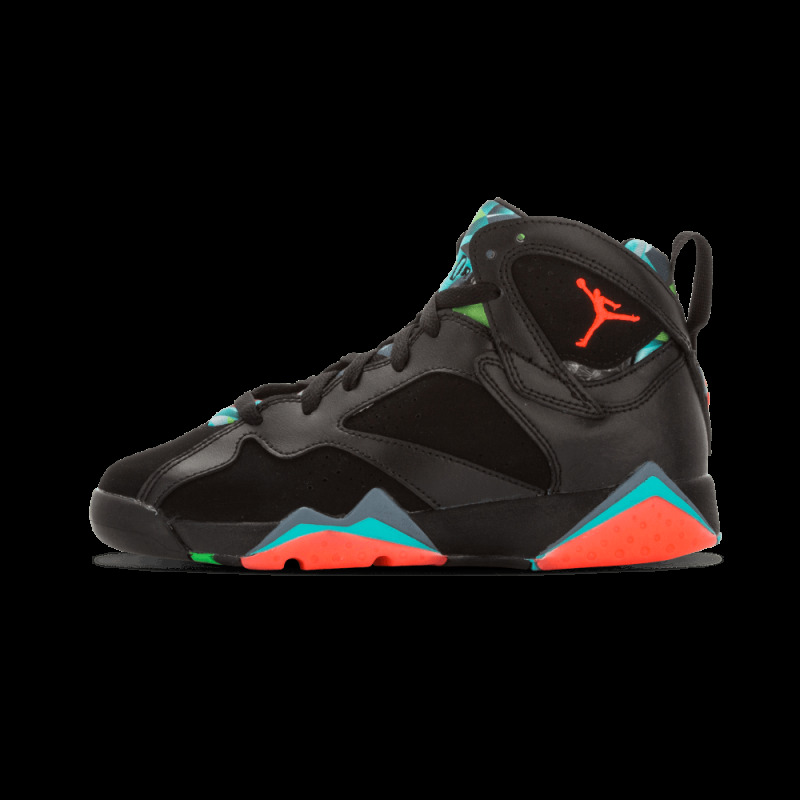 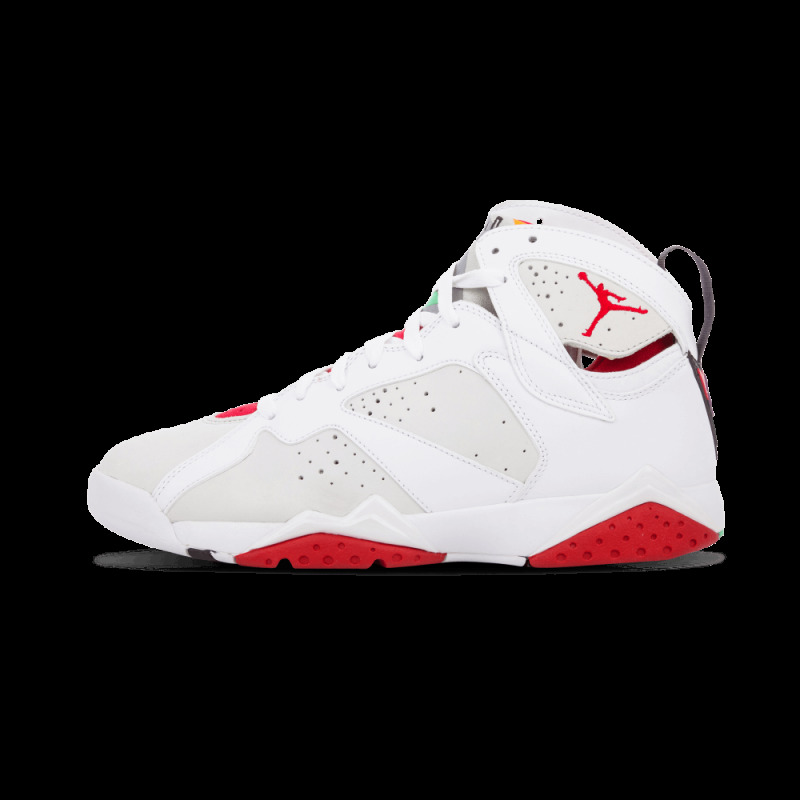 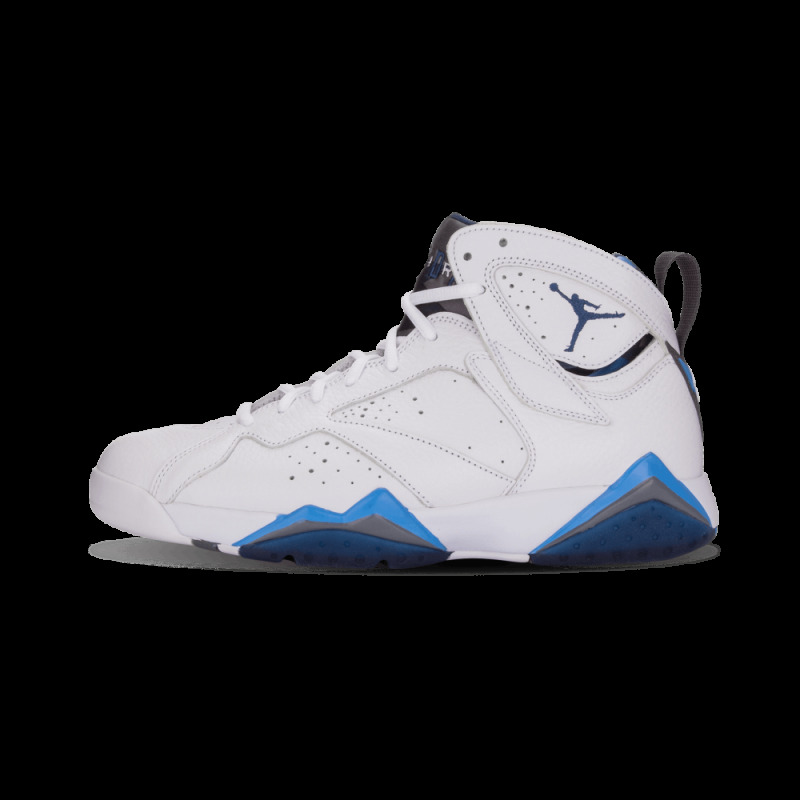 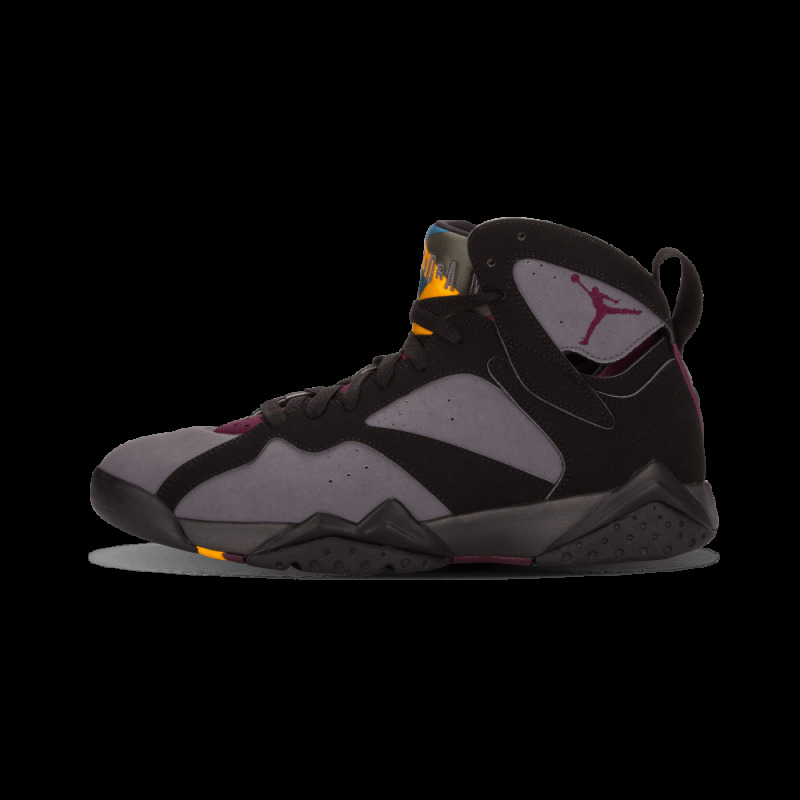 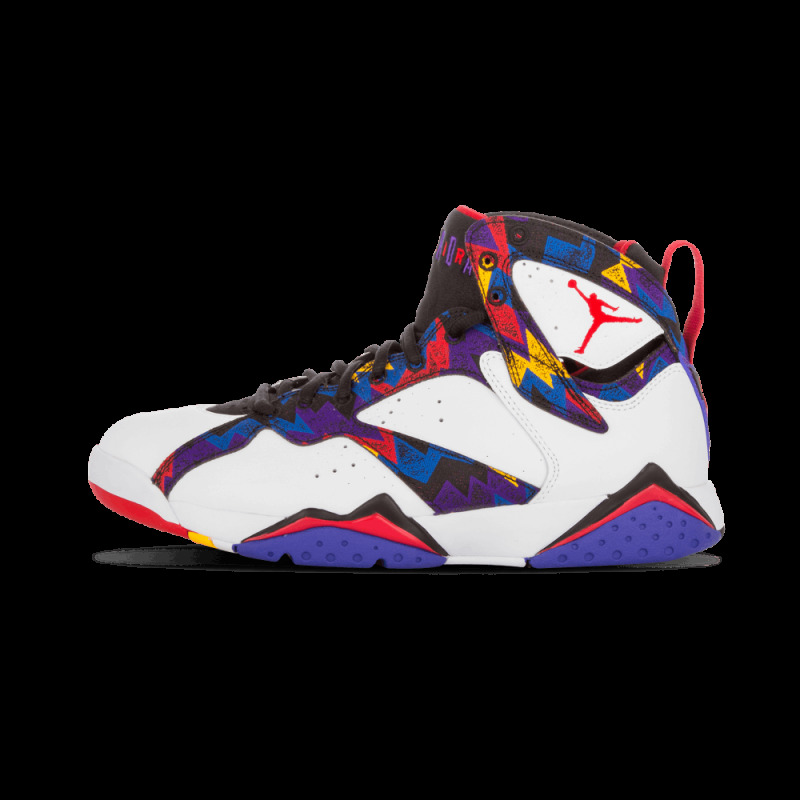 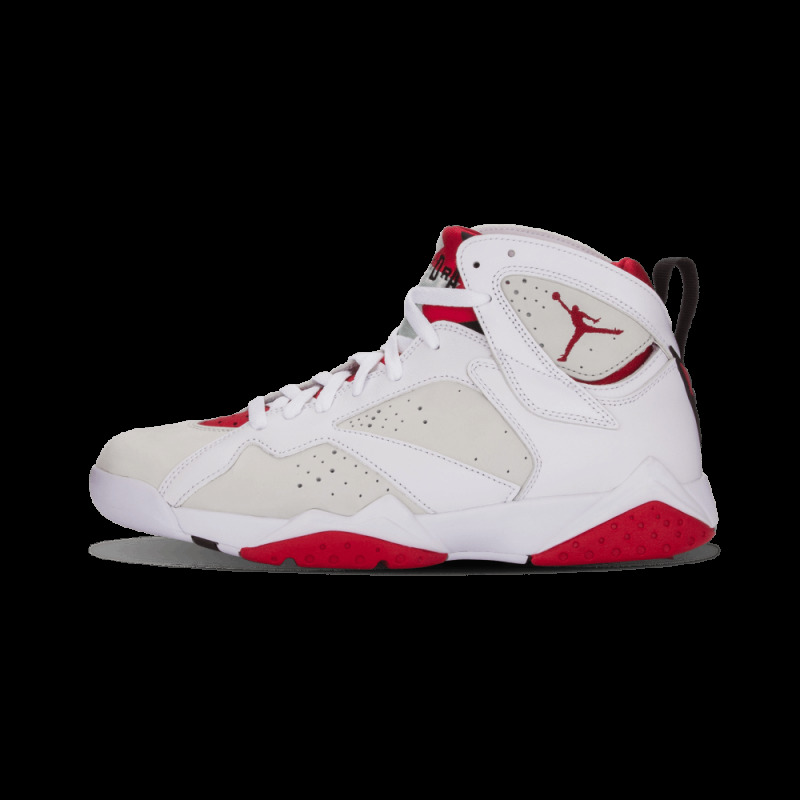 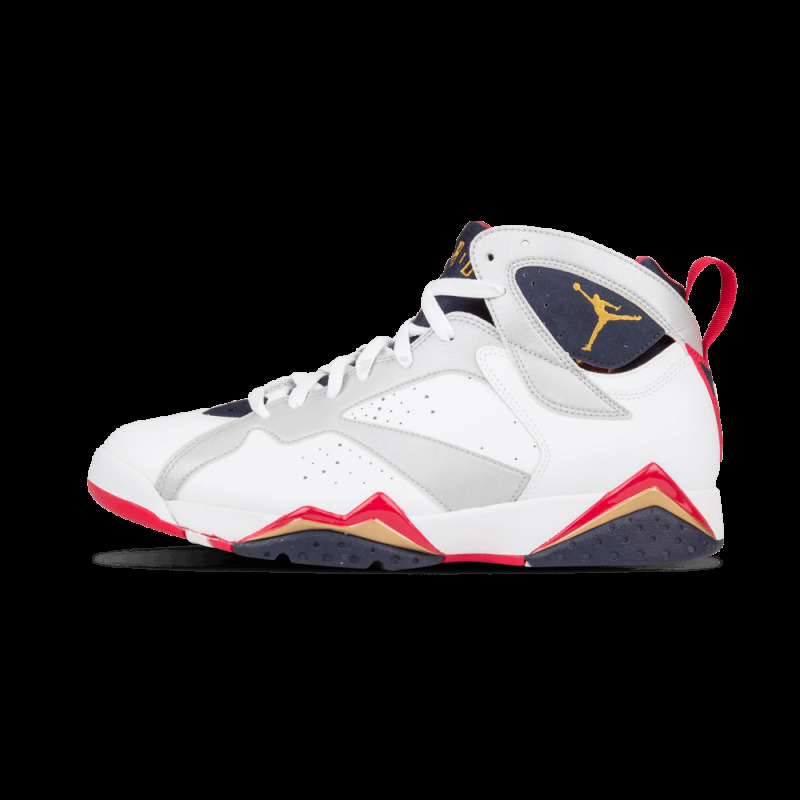 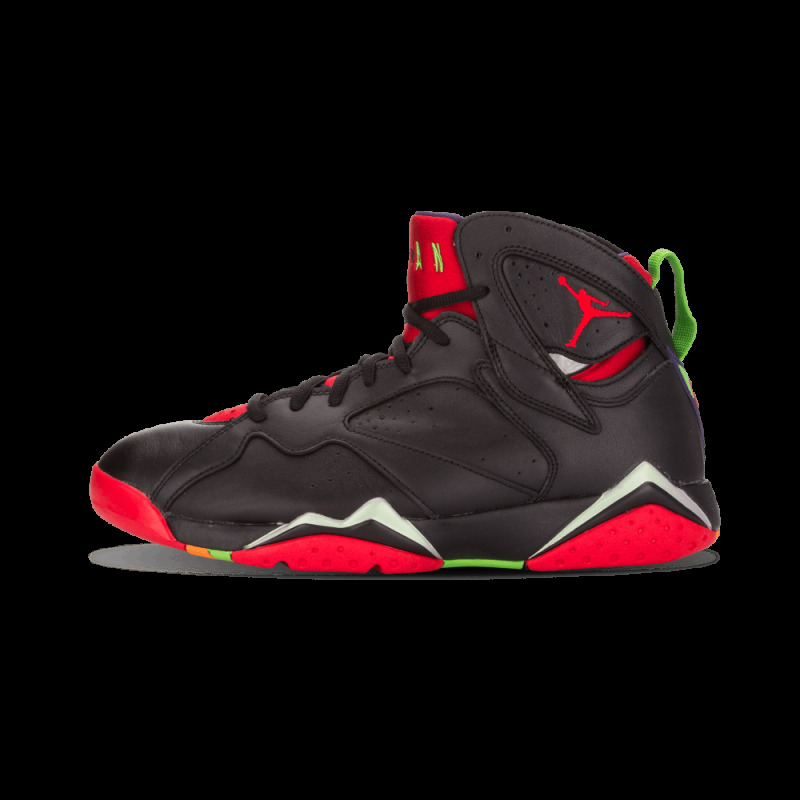 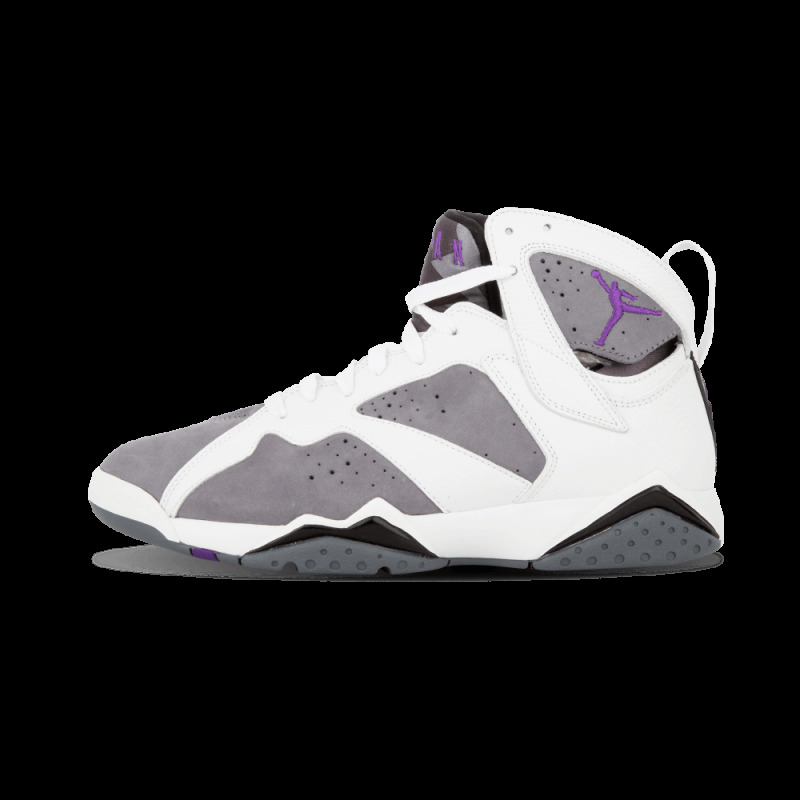 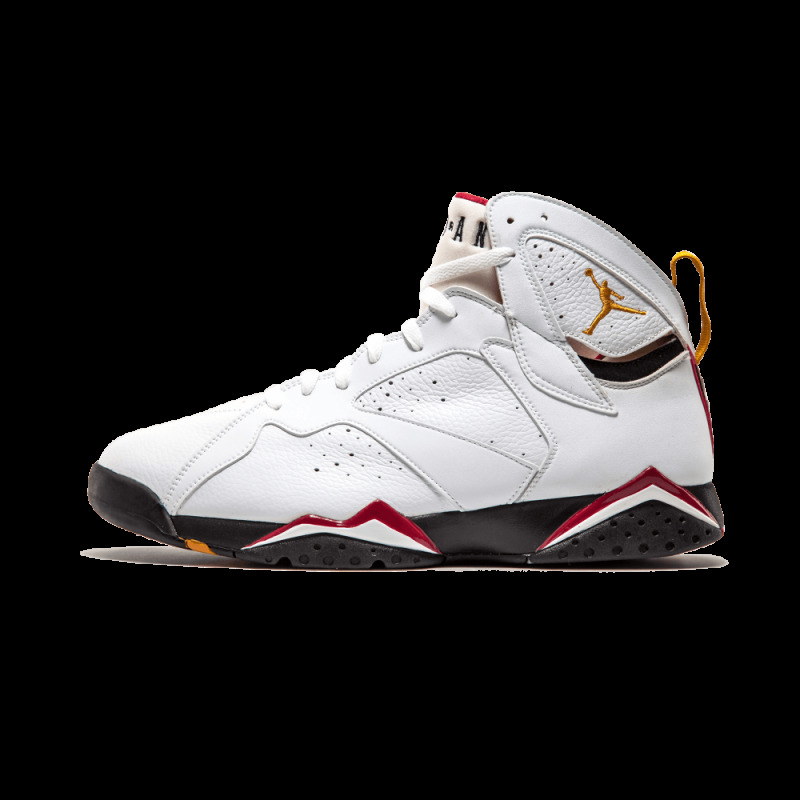 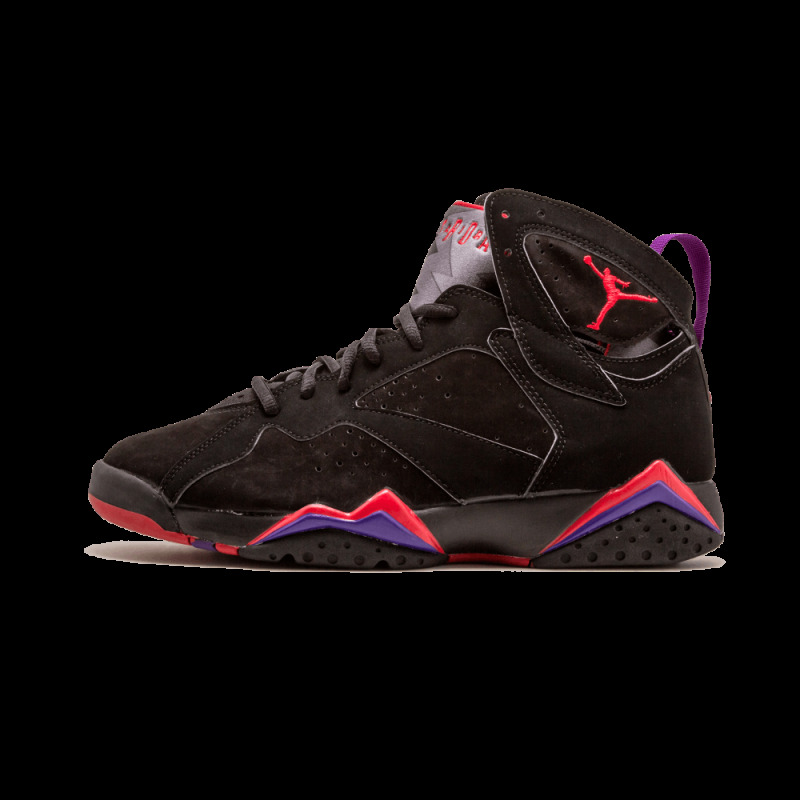 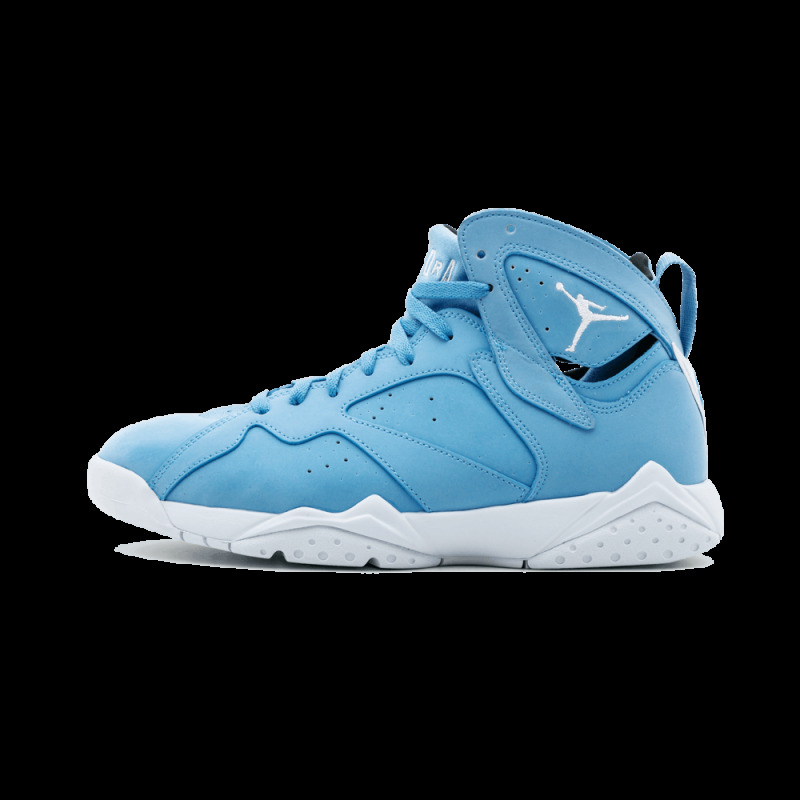 The Air Jordan 7 is Michael Jordan's seventh signature basketball shoe. 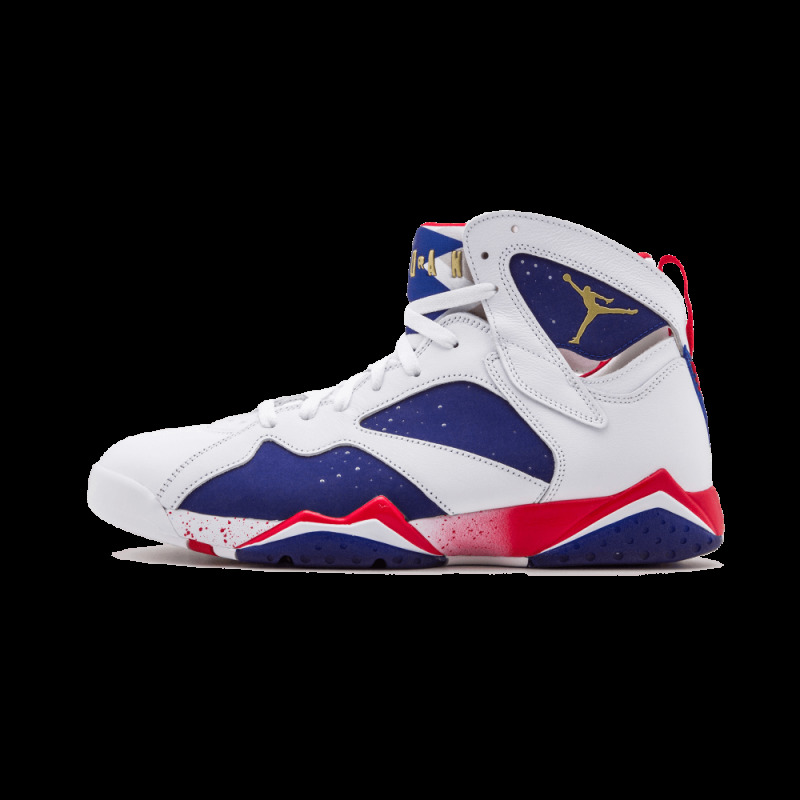 It originally released in 1992, and MJ won his second consecutive NBA Championship in this sneaker. 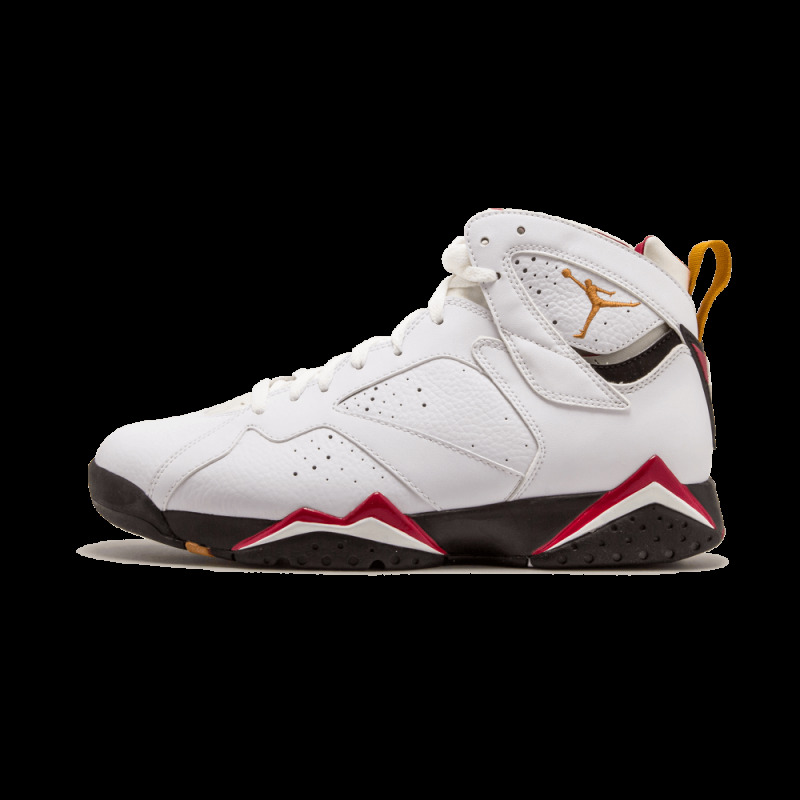 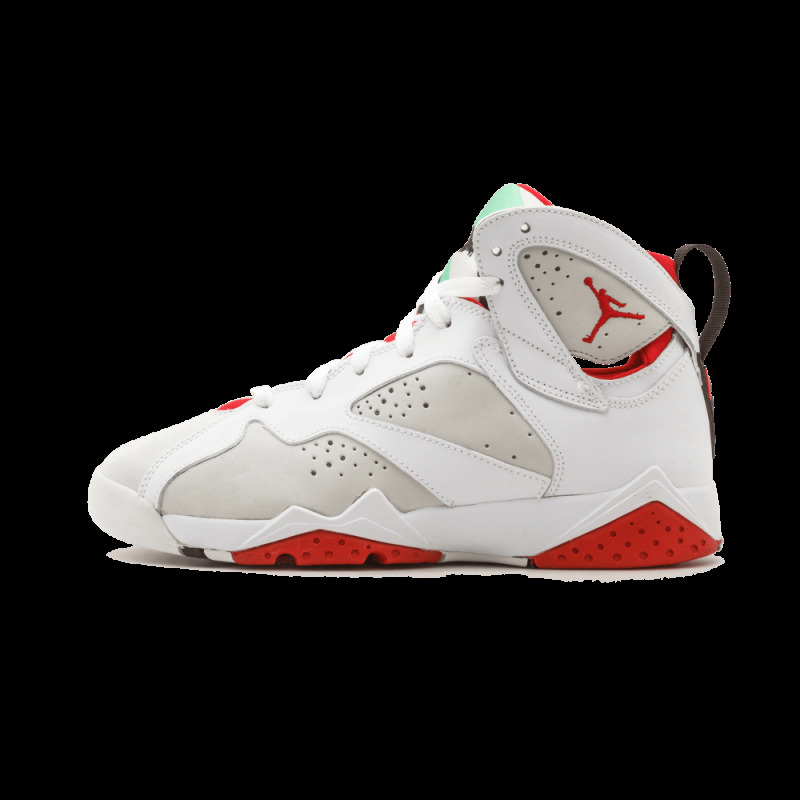 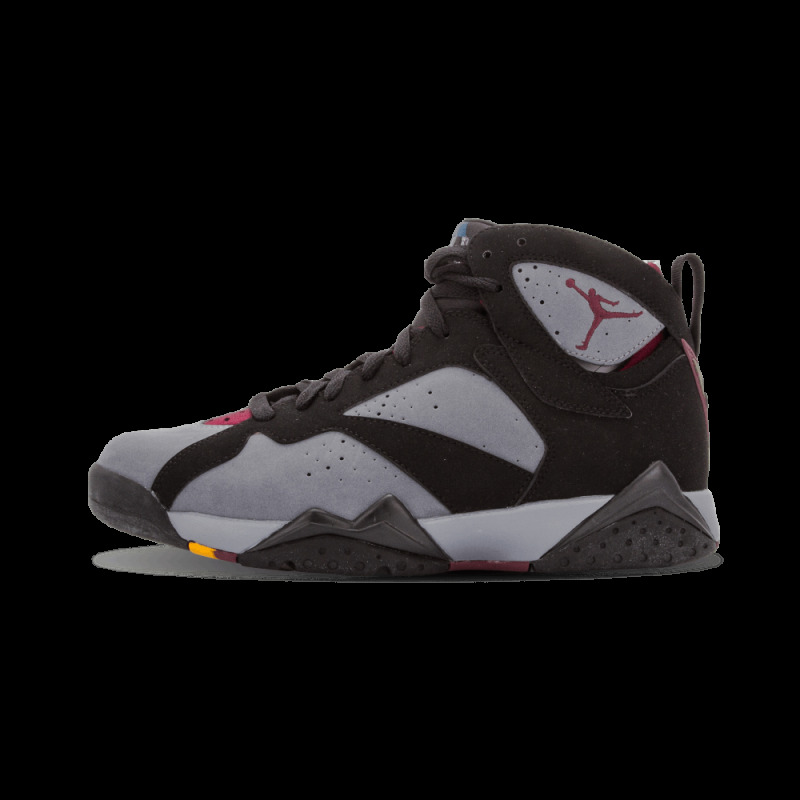 The original colorways include the "True Red/Raptors", "Hare", "Cardinal", and "Bordeaux".